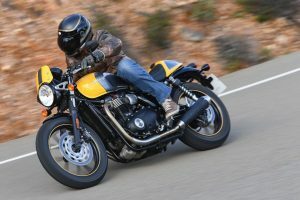 WOULD YOU LIKE TO RIDE OUT OF PROCYCLES ON A BRAND NEW TRIUMPH STREET CUP? 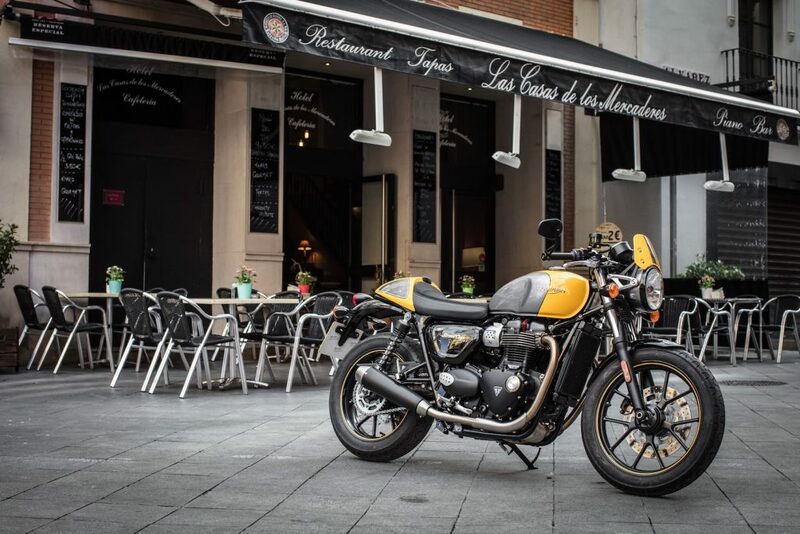 You are here: Home › WOULD YOU LIKE TO RIDE OUT OF PROCYCLES ON A BRAND NEW TRIUMPH STREET CUP? WAS $17,500. You SAVE $3,010. NOW $14,490 Ride Away. NOW IS ME TIME! You Deserve It. And At This Price Why Wait? Call into Procycles and Ask About the Low, Low Weekly Repayments for the Triumph on Your Wish List. We Test Ride. Trade. Finance. Deliver. Save You Money. The Only Thing Missing Is You! See You Soon at Hornsby or St Peters. *8.31% pa comparison rate. 20% Deposit. Total Loan Paid $15,369.51. *The above comparison rate is based on Finance from BMW Australia Finance Ltd, Australian credit licence 392387 on a BMW secured Consumer Loan for $30,000 over 60 months, with an interest rate of 6.99% pa, no deposit, no residual value, inclusive of BMWFS establishment fee of $439, PPSR fee of $13.60 and dealer origination fee of $495 monthly repayments of $612.65 Total amount payable is $36,759.21. Offer applies to limited stock only while stocks last. Charges, terms, conditions & approval criteria apply. Applications are subject to BMWFS credit assessment. Consult BMWFS Melbourne for further details. BMW Financial Services and Procycles reserves the right to change, extend or cancel this offer at any time. WARNING: This comparison rate is true only for the example given & may not include all fees and charges. Different terms, fees, other loan amounts may result in a different comparison rate and total amount payable at the term of the loan. previous post: WOULD YOU LIKE TO RIDE OUT OF PROCYCLES ON A BRAND NEW TRIUMPH SPEEDMASTER? next post: PROCYCLES KTM 790 DEMO DAY A SELL-OUT!